Its a platform with facilities for event organizers to host their running events virtually and to raise funds for charity. A social mobile App for people who do sports fishing to share their catches and compete in tournaments. Includes advanced features such as scoring and ranking for fish catches, geographical mapping of catches and automatic validation of fish based on artificial intelligence. 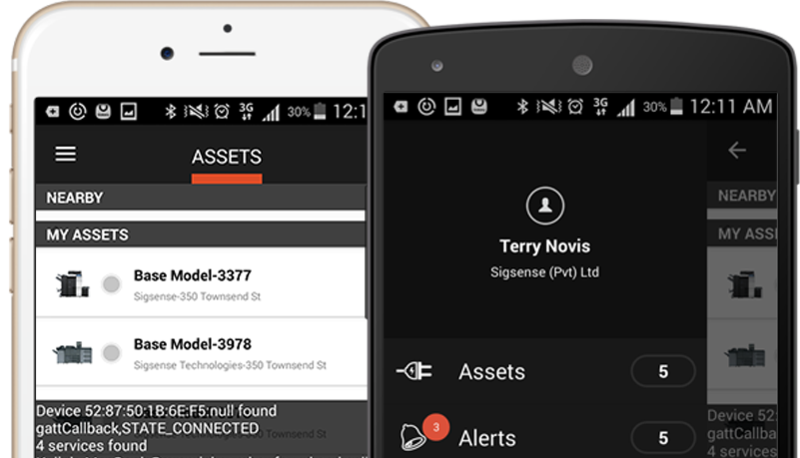 Intelligent Equipment Management mobile App was developed for SigSense Technologies Inc. Mobile App is communicating with iOT device through the Bluetooth while connecting to cloud based backed at the same time. A web based system for cost estimation and quoting for 3D printing projects. Includes an online tool to process 3D image file and do cost calculations and generating quotations automatically. The ERP system is custom designed to match with Orthopedic Innovation Center’s unique business requirements. The system is designed as a cloud based Web Application to access from anywhere in the world. © 2018 ZOOMi Technologies. All rights reserved.